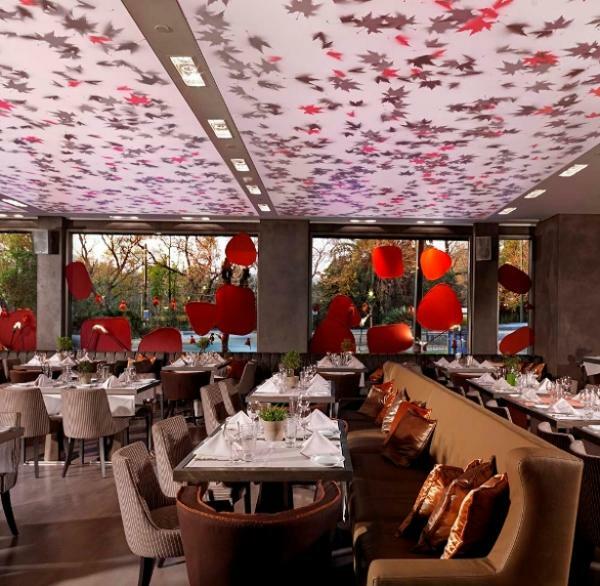 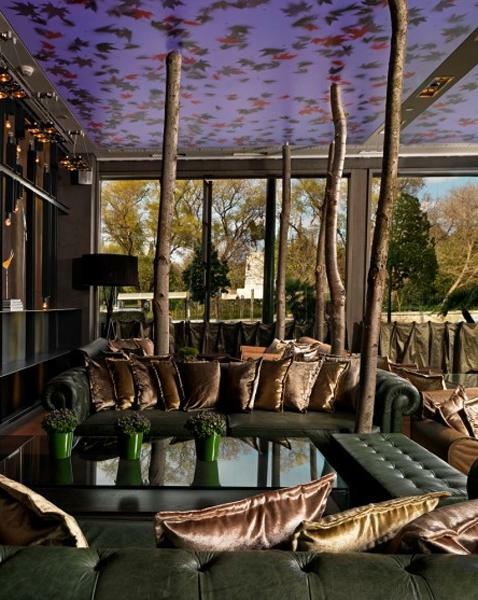 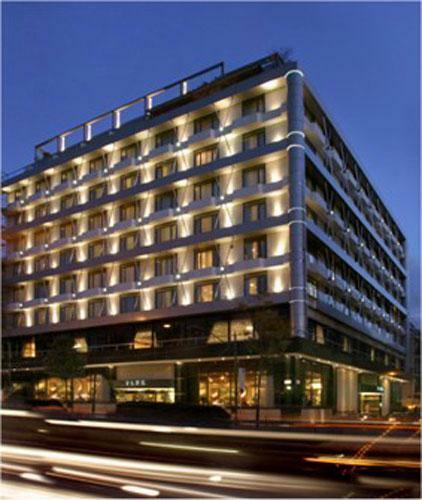 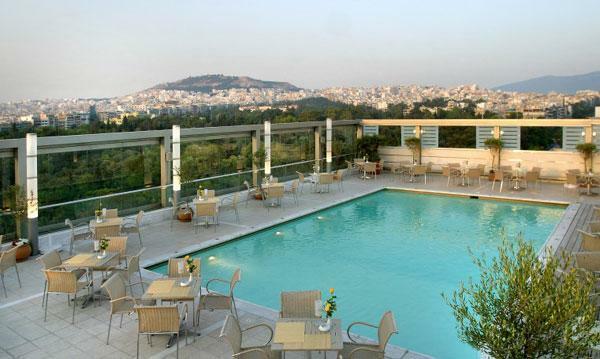 The Radisson Blu Park Hotel Athens is located on the outskirts of the city center, overlooking a park, next to the National Archaeological Museum, within walking distance to the Motor Museum, Victoria Station and within easy access to major points of interest. 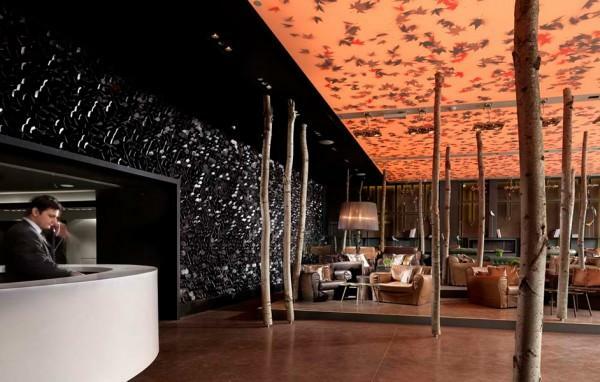 Renovated in an ìurban natureî concept inspired by the neighboring park, the hotel offers variety of spacious guest rooms as well as 10 uniquely designed Junior Suites,majority of which with view to the park. 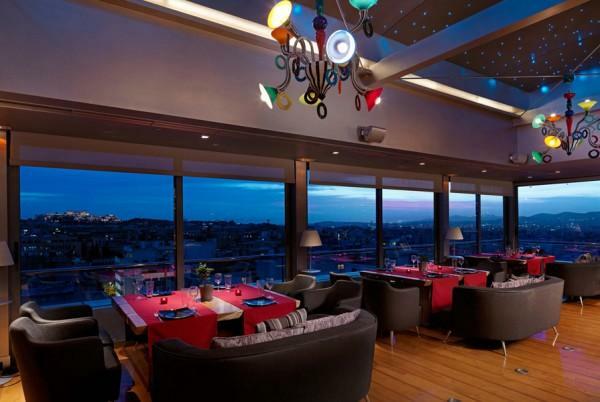 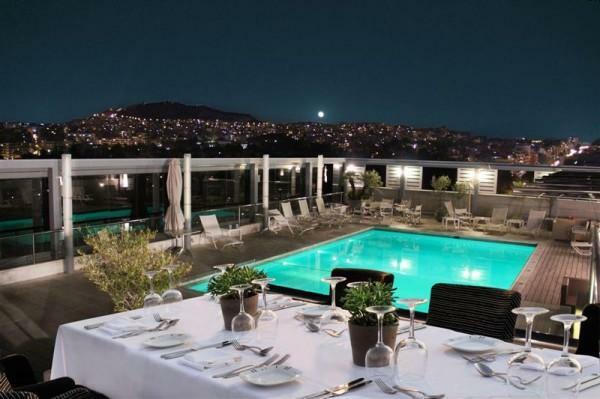 Enjoy excellent dining in one of the restaurants: All day Italian restaurant Gallo Nero, roof top multi Asian /sushi restaurant St Astra with stunning view of the Acropolis, outdoors roof garden fusion BBQ St Astra Blue restaurant with great view Athens by night! 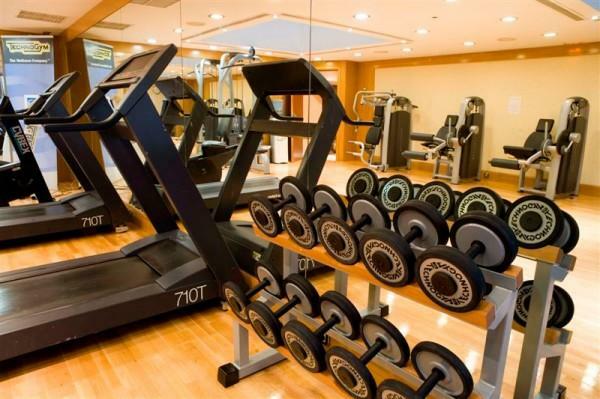 Amongst others the hotel offers FREE WiFi internet, free use of the fitness center, the roof garden swimming pool (summer operation), in house parking facilities,modern lobby, new meeting rooms, 24hrs reception and business center.